Let's create Art with Video along with beautiful movie effects. movie maker app is free to download in App store. Create Movie Maker Video App in IOS with effective frames along with lyrics music songs selection by user. movie maker free app in iphone. Edit my photo and create video maker app & editor easly. peoples would like to find movie maker apps which are most attractive way to create videos freely. video editor app for background movie photos. 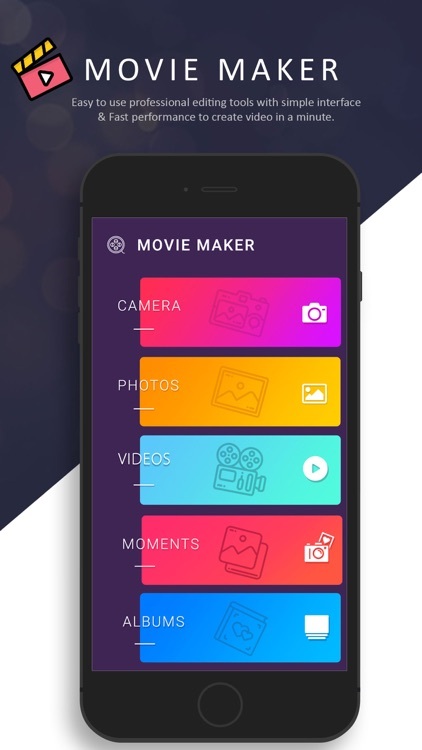 movie maker free app for iphone device. movie maker with music set and create video of stylish effect from movie maker & editor. video moments for stylish movie scene. crop movie maker after effect selections in photos. Amazing slideshow in movie maker video app in IOS. movie makers from selected photo for the world. free movie maker app for show your art of designs on social network by sharing it. show your talent by have movie maker funny videos. your favorite Movie maker game video by collections of HD Photos. It seems like mini movie maker app which converts image to video fast. 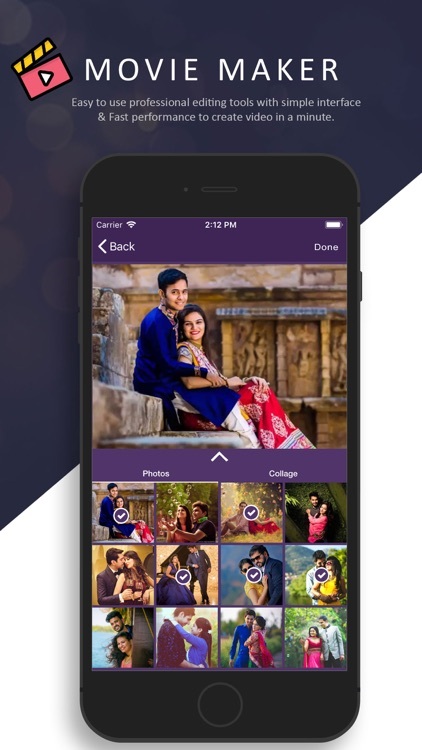 capture photos by selfie camera and publish video by creating awesome movie maker app. 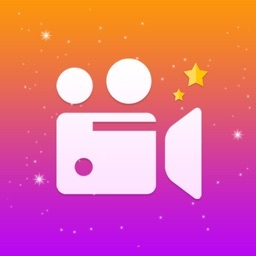 funny movie maker pro version on app store. 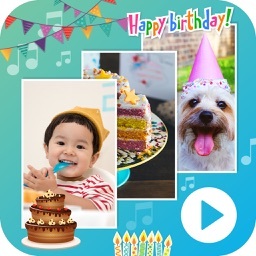 slideshow video by adding photo, music, text, stickers, QuickPic effects etc. movie maker with annimation effects. picture effect on movie selection theme. merge video with photo select. best movie maker app in app store 2018.
gallery video for movie maker 2018.
convert photo to video in gallery. movie maker apps seems like merging & convert from photo to video movie 2018. Its available for movie maker app - video editor & make music videos. create starting and reverse movie maker and editor. - Create Collage fresher/farewell party video. - create your marriage vidoe or anniversary video in a min. combine videos & hd photos with my clips. create slideshow movie maker & editor it and set music animation. create funny movie maker based on your selection photos and hd videos. mini movie maker image to video convert from iphone. movie maker merge video clips in a minute. 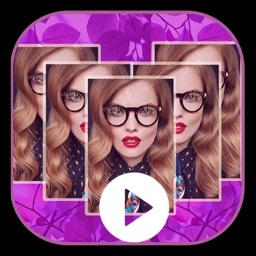 alive movie maker & music video editor for imovie stylish photo. movie maker + manual camera effects like 360 videos. 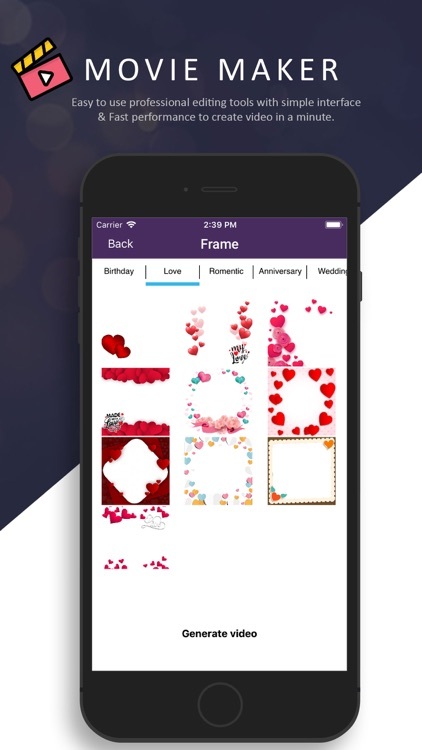 video merger and movie maker pro with text & music then perfect photo video collage show. 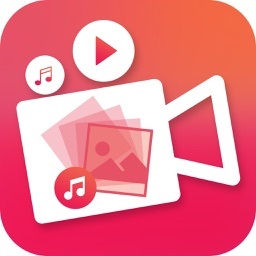 my slideshow - movie maker with music app free in ios app store. 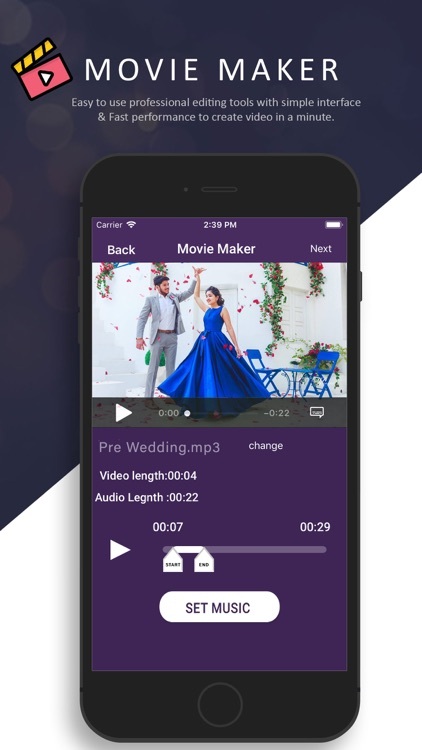 slide show maker - picture movie maker with music custom animation.